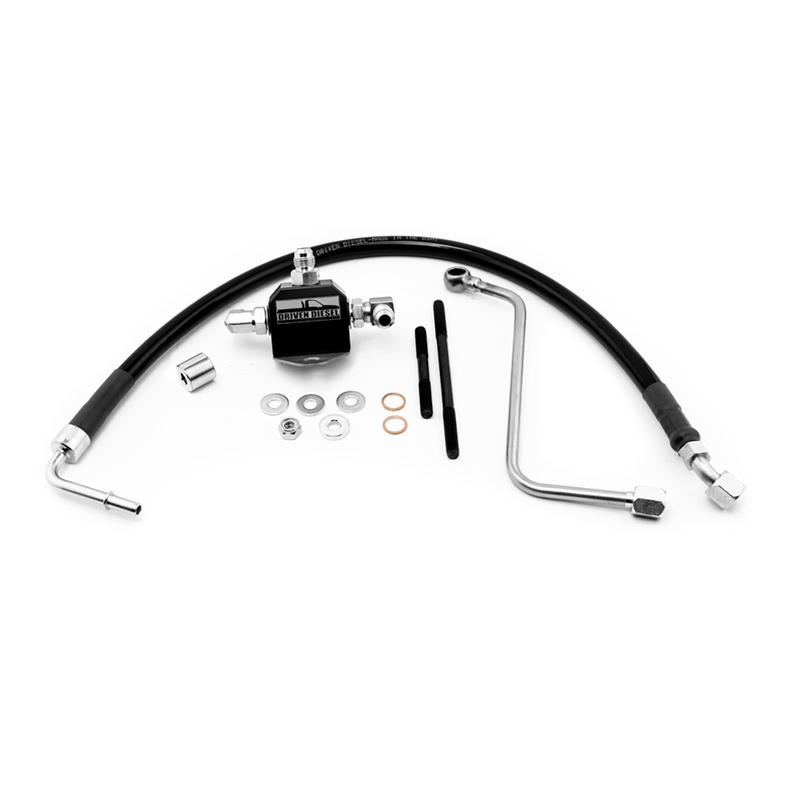 Just like the full Fuel Bowl Delete Regulated Return Kit, this kit is not designed to be used with the stock fuel pump. You will still need to make sure you have upgraded the fuel delivery system to include adequate pre/post fuel pump filtration BEFORE OR DURING the installation of this kit. See the special notes on the product page.